Contact Garnett Law Office today for a Free Consultation. Garnett Law Office will walk you through the bankruptcy process with kindness, compassion and understanding. 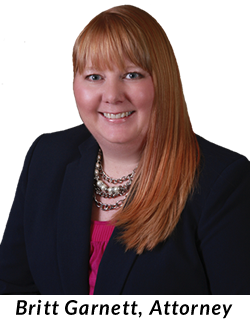 If you are looking for an Evansville bankruptcy attorney with a proven track record of helping clients to stop the collection calls, you have come to the right place. 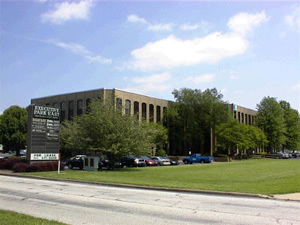 Garnett Law Office represents individuals in Chapter 7 and Chapter 13 bankruptcies. 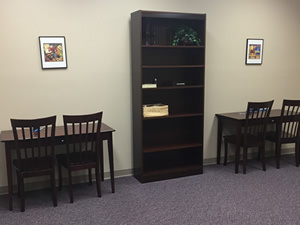 We have easy payment plans and flexible appointments. Call today for your free consultation! Filing bankruptcy can be a confusing and complicated process - but with the help from our team in southwestern Indiana we can help get you the debt relief you are looking for. During your free initial consultation, Garnett Law Office will discuss the resolutions available for your specific financial difficulties. Regardless of the issues - and they may even be due to medical costs and require a medical bankruptcy - we will help you to review your options to shield you from harrassing phone calls, threats of foreclosure, or wage garnishment. 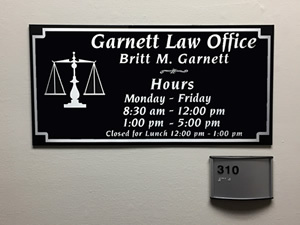 Our bankruptcy attorney, Britt Garnett, based right here in the tri-state area, will examine your circumstances and come up with a plan to get you back on your feet and be there for you every step of the way. Call us directly at (812) 424-2991 or complete the online form located on the contact us page to schedule your free initial consultation. We have flexible appointments and easy payment plans and will ensure you receive the bankruptcy relief appropriate for your situation. 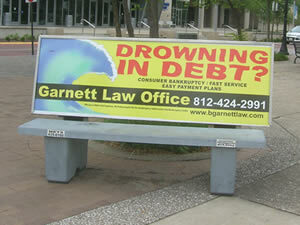 Garnett Law Office is a debt relief agency. We help people file for relief under the U.S. Bankruptcy Code. 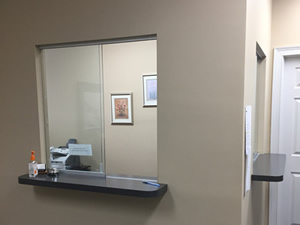 We provide solutions to address collection calls, wage garnishment, and provide foreclosure relief on behalf of clients in Evansville and from counties in the southwestern Indiana region.